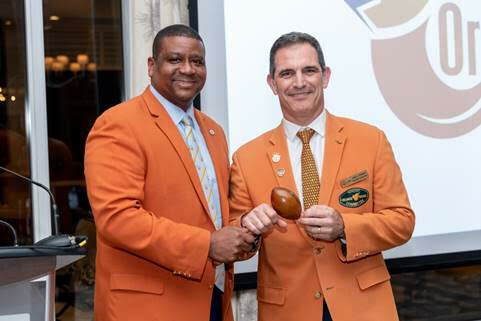 Miami Lakes, Fla. – José C. Romano was installed as the Orange Bowl Committee's 81st President and Chair on Tuesday, January 29, 2019 at Riviera Country Club in Coral Gables. Romano has been a member of the Orange Bowl Committee (OBC) since 2005 and succeeds Immediate Past President & Chair, Sean Pittman. Jeff E. Rubin moves into Roman’s former role as President-Elect and Chair-Elect and will serve as the 82nd President and Chair during the 2020-2021 year. John P. (Jack) Seiler will serve as the First Vice-Chair and will become President and Chair in 2021-2022. Eric L. Poms enters his 14th year as the Chief Executive Officer and marks his 26th year with the Orange Bowl Committee. 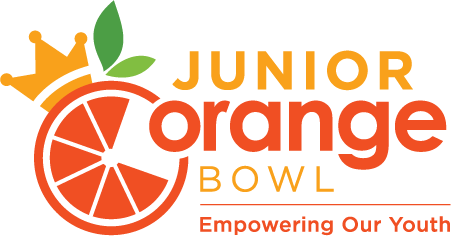 The Orange Bowl is a 360-member, primarily-volunteer non-profit sports organization that promotes and serves the South Florida community. 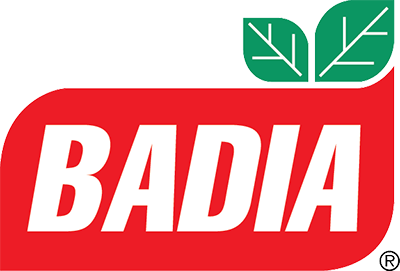 With its primary mission since being created in 1935 to bring tourism to South Florida through an annual football game and events, it has also maintained a legacy of charitable contributions and community outreach. 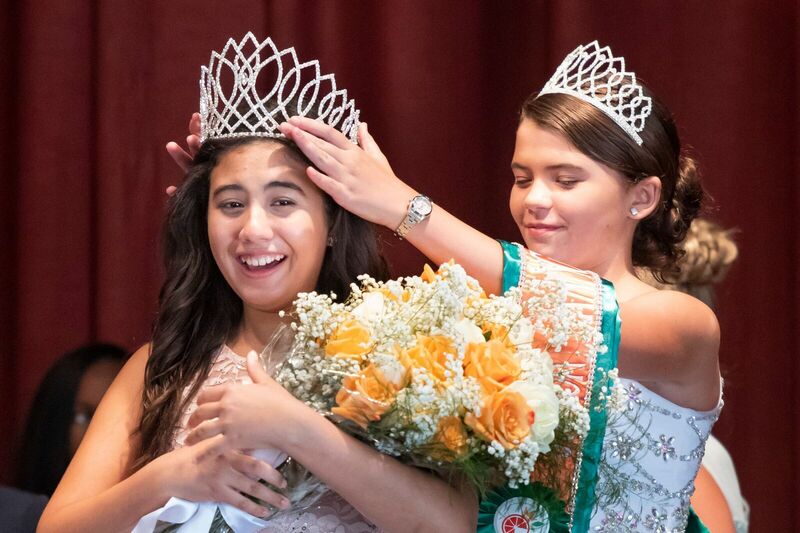 Orange Bowl community outreach efforts are comprised of four pillars: youth sports, fundraising and community events, academic programs and scholarships, and legacy gifts. 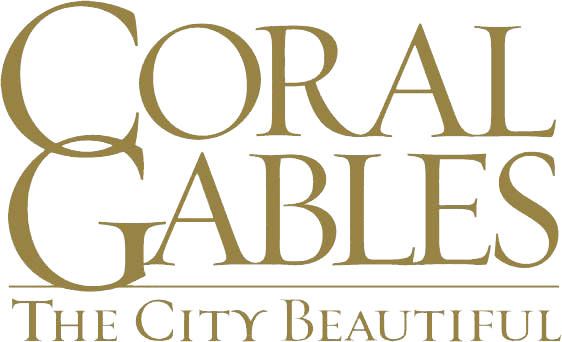 The Orange Bowl features a year-round schedule of events culminating with the Capital One Orange Bowl on January 1, 2020. 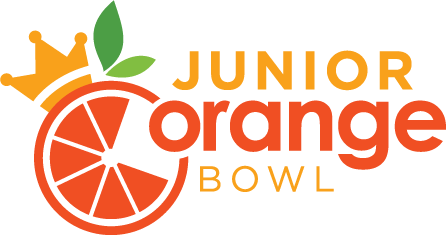 For more information on the 2019-2020 Orange Bowl events, including promotional and volunteer opportunities through the Ambassador Program presented by Panera Bread, log on to www.orangebowl.org or follow the @OrangeBowl on Facebook, Twitter, Instagram, YouTube and Snapchat.